Last Hyena are a band you want to familiarise yourself with, trust me. They’re currently at the forefront of the math rock scene in Bristol and they’ve been causing a stir wherever they go. Having recently finished a mini-tour around the South West, Last Hyena are raring to go with their current EP launch which will be culminating with a headline show at Crofters Right’s. 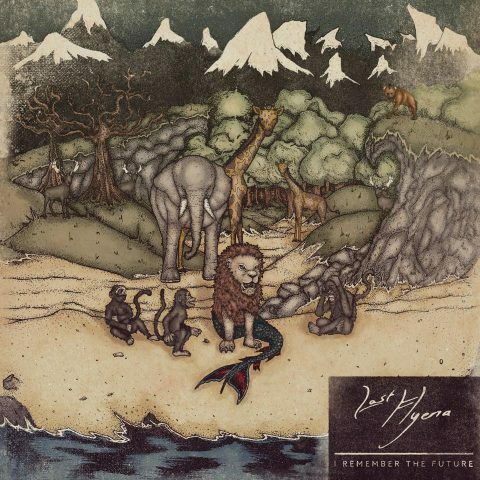 Their second EP, I Remember The Future is a gutsy three-track epic filled with massive drum fills, impressive time signatures, and shimmering guitar riffs. You’re in for a treat. The opening track begins with the trio shouting ‘yeah you’ at a decibel shattering rate, a raw start to kicks things off which then manifested into a beast. ‘Yeah, You?’ is filled with pockets of glistening guitar fills, contrasted by the manic and massive drum sound which Rory Mapes possesses. A climbing and jittering riff which leads you to believe there is going to be a massive breakdown, if math rock has taught me something it’s that you can never calculate the next move, you’re going in blind just like Battleships. Followed by breaks of silences and slick bass intervals from Max Mees before culminating with a manic fuzz jam. Calling this track a tale of two halves is an understatement, filled with breathtaking twists and turns. ‘Yeah, You?’ is an infectious beast and a heavyweight track to kick things off. 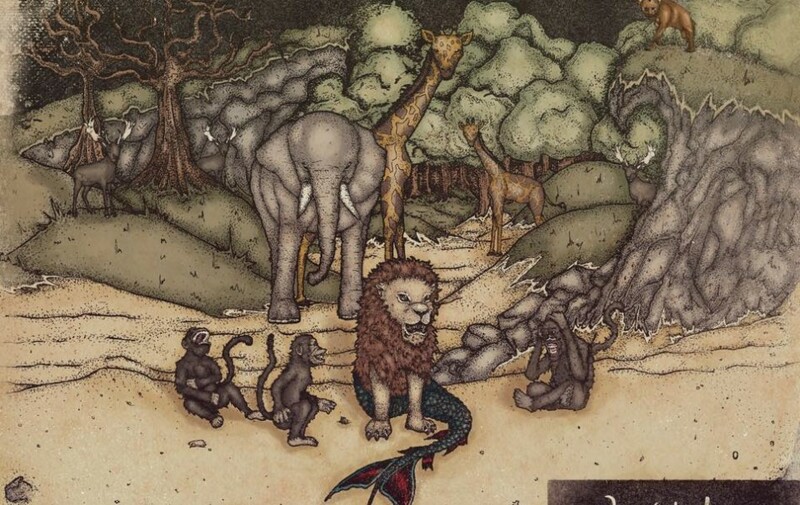 Second tune ‘Lion Mermaid’ has a much more breezier feel to it, opening with folksy guitar plucking it then quickly progresses into a frenzied and sonic amalgamation of the elements. Although they’re only a three-piece they somehow manage to create a colossal sound. There’s some buoyant riffs played by Josh Clowes throughout, jaunty yet nonetheless massive – and forever difficult to boogie along to. Filled with flashes of unison before getting teared apart, Last Hyena re-write the rule book on how songs should be structurally written. The latter part of the song is much more broodier and mysterious, symbolic of a car chase scene in a film. ‘Lion Mermaid’ is a suspenseful and tantalizing magnum opus. Sealing the EP is ‘I Remember The Future’, a solemn and romantic intro which transcends into a dramatic odyssey. At around the 30-second mark this all changes, jaunty and glittering riffs lay on a bed of bulky drum fills. A two-and-fro motion comes into play before then being destroyed and the space is now filled with quick tempos and erratic time signatures. The latter half of the song conveys a soundscape, echoed with dainty harmonics and distortion. Sealing the deal with an outro drenched in fuzzy feedback, ‘I Remember The Future’ is a grandiose trip which is bound to leave you stunned. To celebrate the release of the EP, Last Hyena will be playing a headline show at Crofters Right’s on the 9th November, be sure to get your ticket for the hottest gig in town!